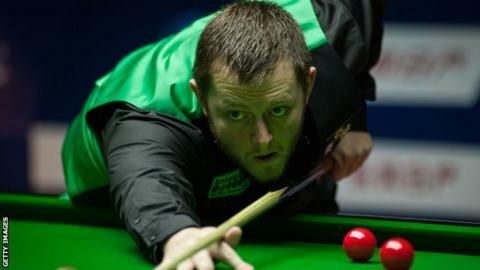 Joe Swail lost 4-2 to Ricky Walden in the second round of the Scottish Open in Glasgow after Mark Allen was defeated in the first round. Allen, the world number eight from Antrim, led Englishman Ben Woollaston 3-1 but lost the final three frames to go out 4-3. Swail had a comfortable passage into the second round, with the Belfast man beating Germany's Lukas Kleckers 4-0. World number 119 Swail exited in round two on Wednesday.